You're getting married! Thank you so much for taking a minute to learn more about Wee Bee Flowers & considering us to design for your wedding. 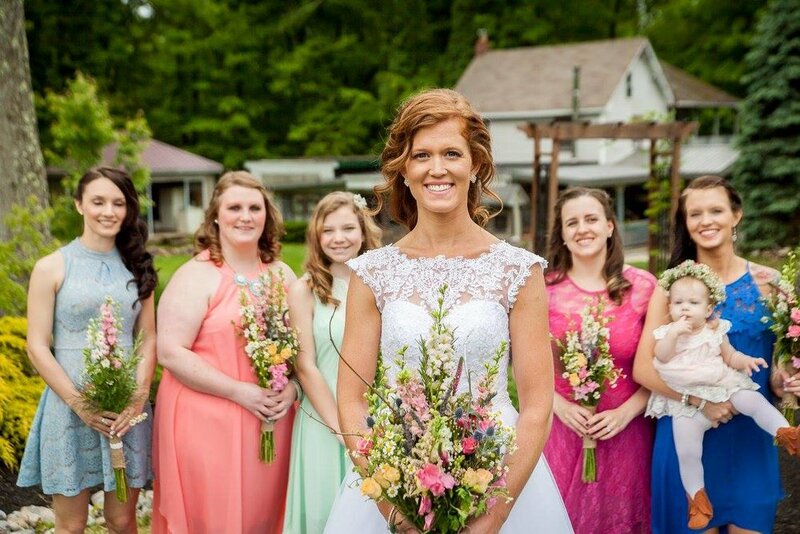 We are a small town flower shop dedicated to making your special day as beautiful & memorable as possible. 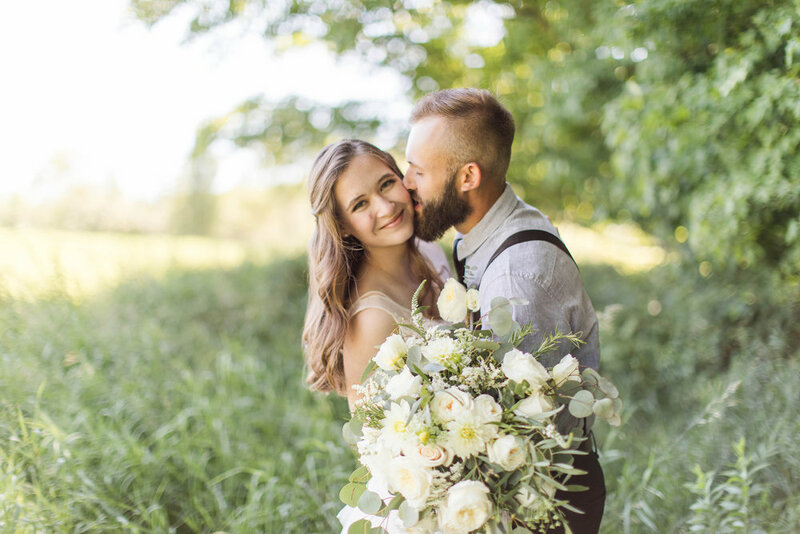 We work closely with our couples to bring their floral dreams to life -- striving to connect with & work side-by-side each & every couple that walks through our doors. Feel free to explore our page & familiarize yourself with our work. 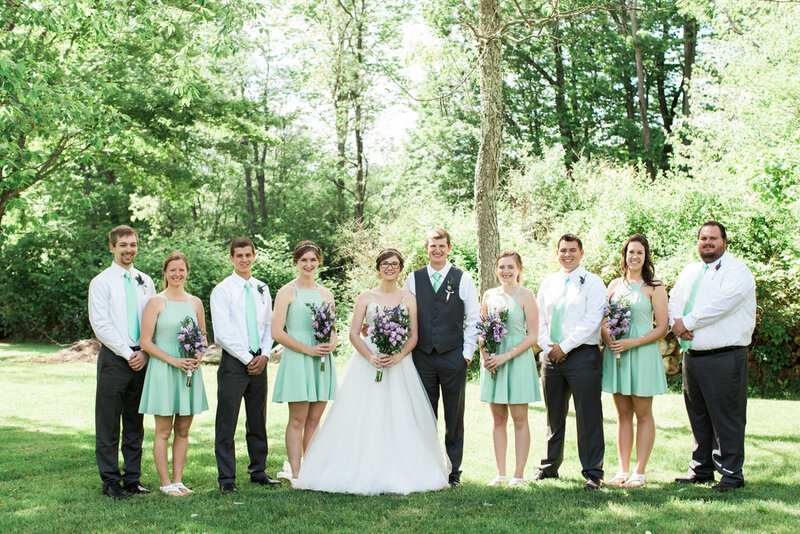 Let us make your beautiful day breathtaking! So much work goes into planning a wedding & here at Wee Bee Flowers we completely understand that. It is our desire that the floral portion of your wedding be as easy & stress free as possible. We also know every couple is special & unique. We want your flowers to capture your personalities & be a breathtaking part of your day everyone will be talking about & you’ll remember forever! Feel free to reach out to us & schedule an appointment to discuss your dream wedding flowers.